Hello, I’m Lindsey, I’m Scottish, I have two boys and currently live near Nyon in Switzerland. I have over 20 years of professional experience working for the United Nations (UN) and other international organisations in counselling, communication and staff development roles in Africa and Europe, as well as in private practice as a therapist in Switzerland. I feel honoured to be doing the work I do with the unique and special people I meet every day. 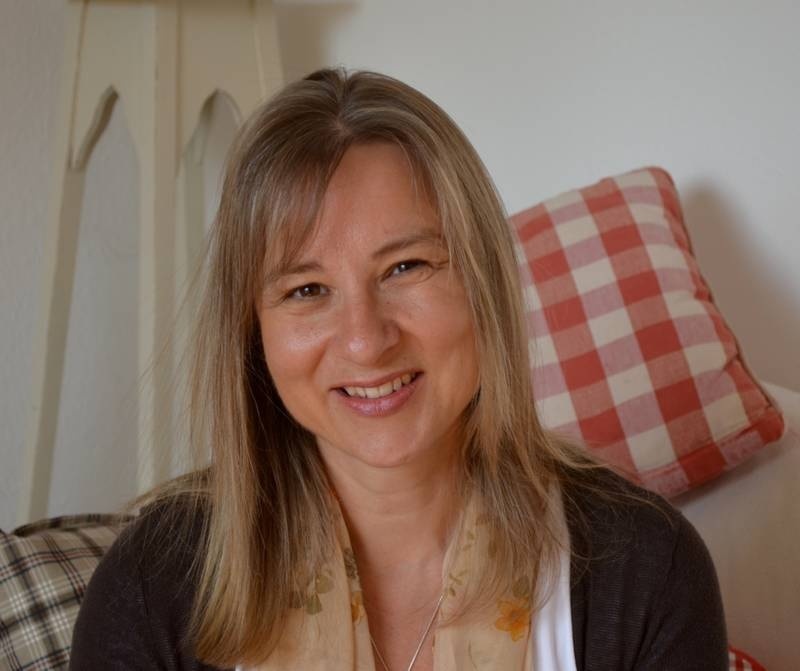 I’m a warm, compassionate and practical counsellor who works gently and compassionately as well as educationally and analytically (at times), so that you feel heard, supported and safe, able to find the answers you need to rebalance, recover and move forward. I use an integrated counselling approach drawing upon person-centred talking therapy, problem solving and cognitive behavioural techniques within a psychodynamic frame. This approach gives me the flexibility to suggest the best tools and techniques from various schools of thought, creating a personalised therapy that’s unique and right for you. Whichever approach I use, at the heart of what I do is accepting you for who you are and by doing so, help you to find the answers you need to move forward. Having lived in South Africa, Kenya, Italy and Switzerland and having worked in high-stress areas, as well as being employed/unemployed, married/divorced, a working mum/stay at home mum, I have personal experience of the difficulties and painful emotions different life situations can bring. With this experience, I aim to bring a depth of empathy, understanding and hope to everyone I work with.